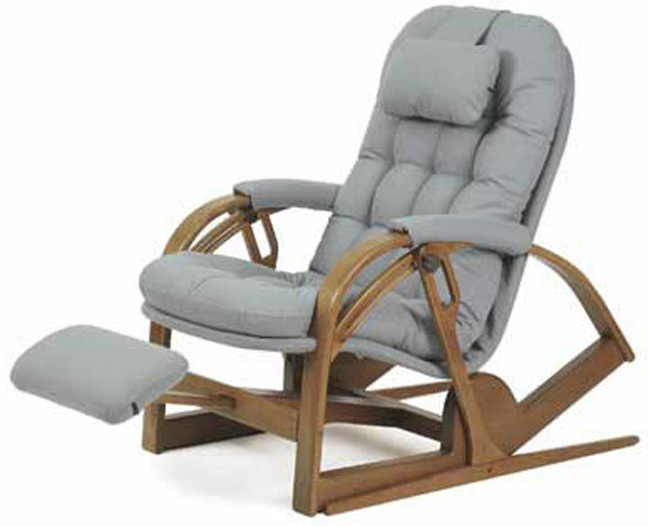 Brigger recliners let you tilt from the sitting to the reclined position with little effort. 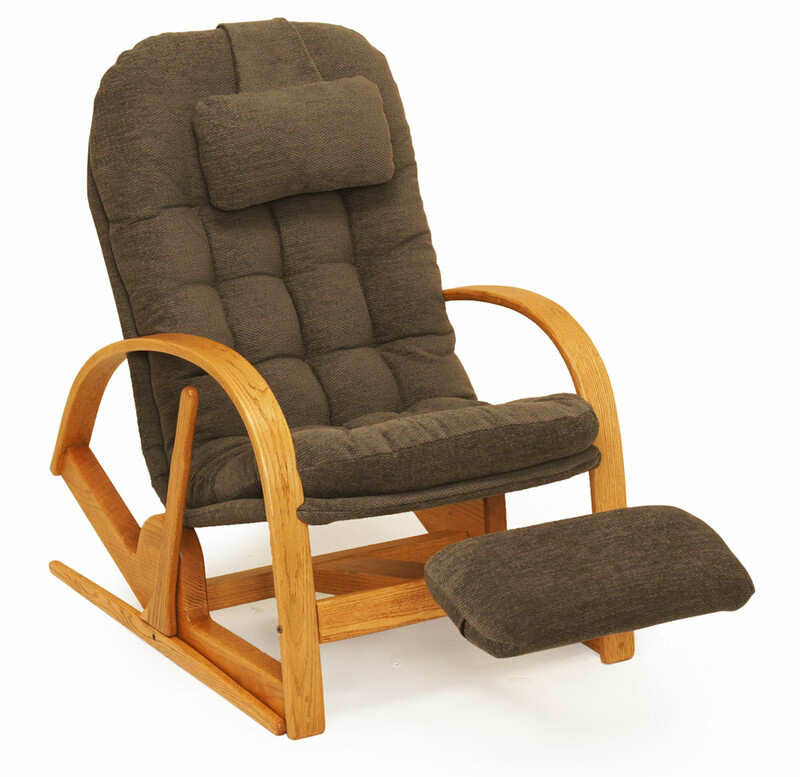 Brigger recliners with the ergonomic seat in a unique solid wood base flip from sitting to reclined posture. The position of the Flip-Flop is either sitting up or fully reclined. 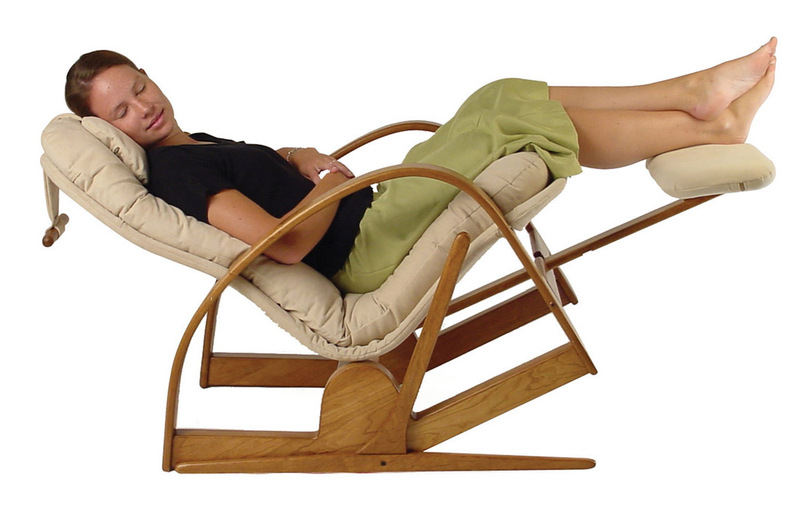 The Ultra-Recliner with two handles and a twist lock can recline incrementally. 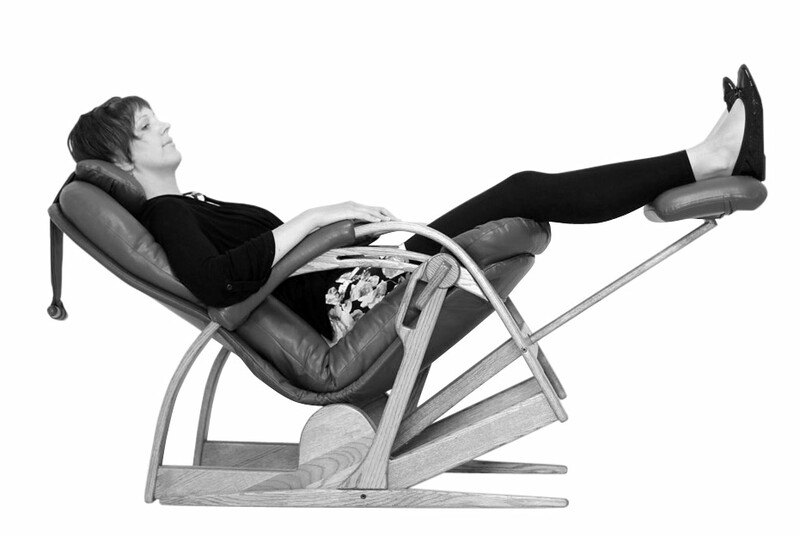 Both have tilting footrests that store under the seat. 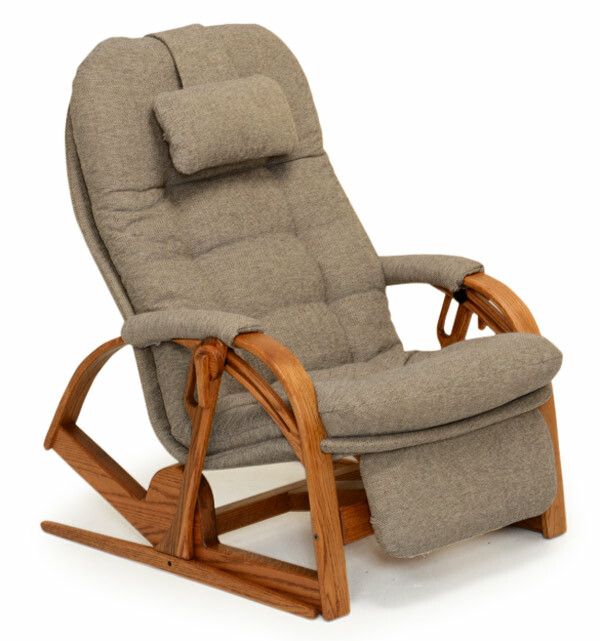 Recliner prices depend on the choice of wood, stain, and upholstery materials in six price codes, which you select in the Design Center. Make a note of your selections for ordering. 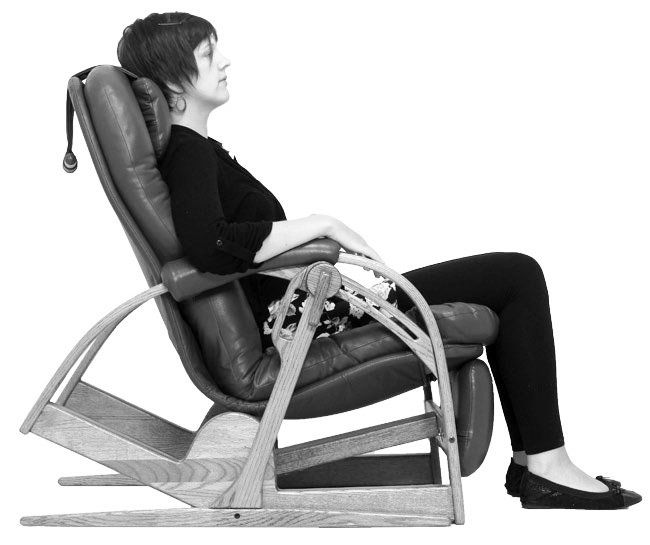 Posture in the up position is an important feature of recliners. 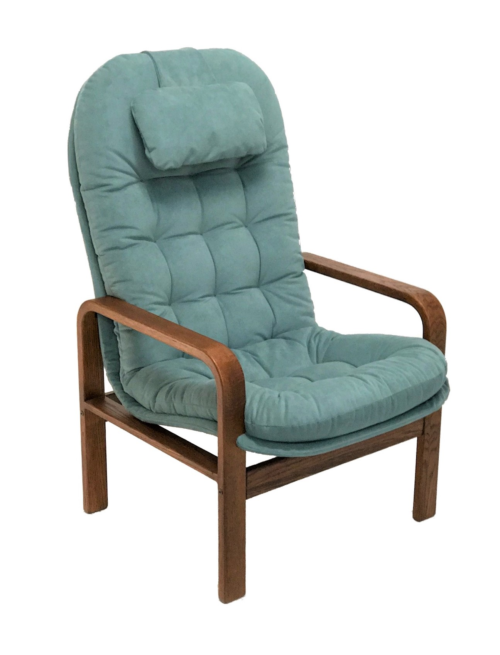 Unless you choose otherwise, we provide the relaxing Normal posture which we found most customers will enjoy spontaneously when settling into a FlipFlip or Ultra Recliner. 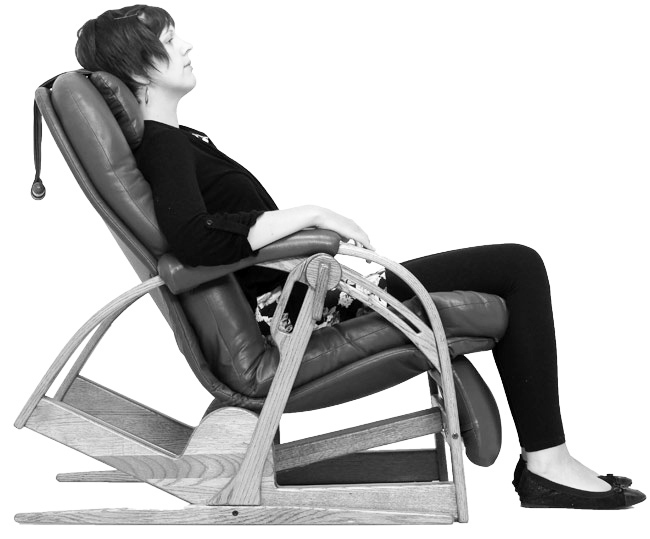 We offer two additional options: the steeper Upright and the more reclined Comfort postures. 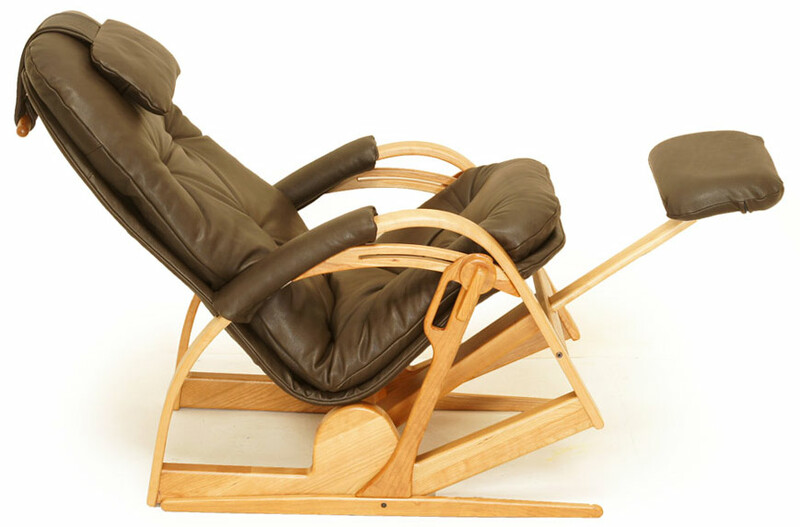 All recliners flip back by the same angle and the reclined positions will depend on the initial sitting posture. The Comfort posture will take you back further than the Upright or Normal postures, to rest in the horizontal with your legs on the footrest. 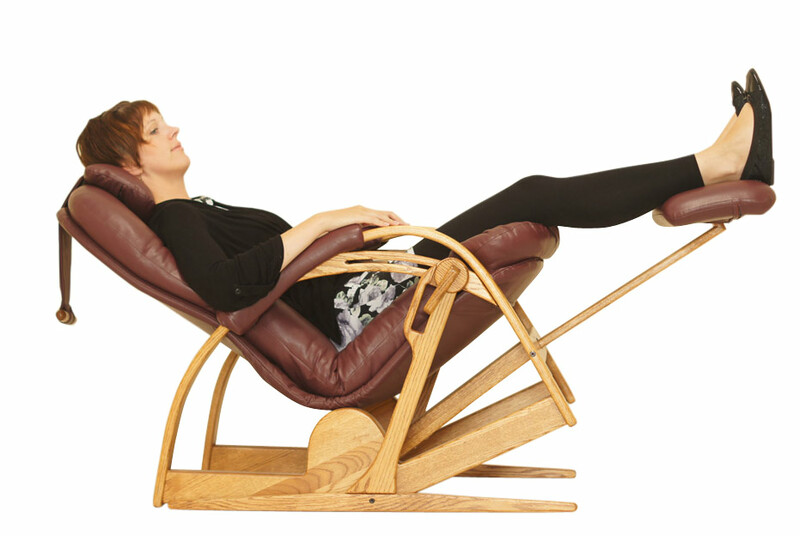 In the reclined position, your heart will be level with your legs, a posture recommended to relieve your heart. 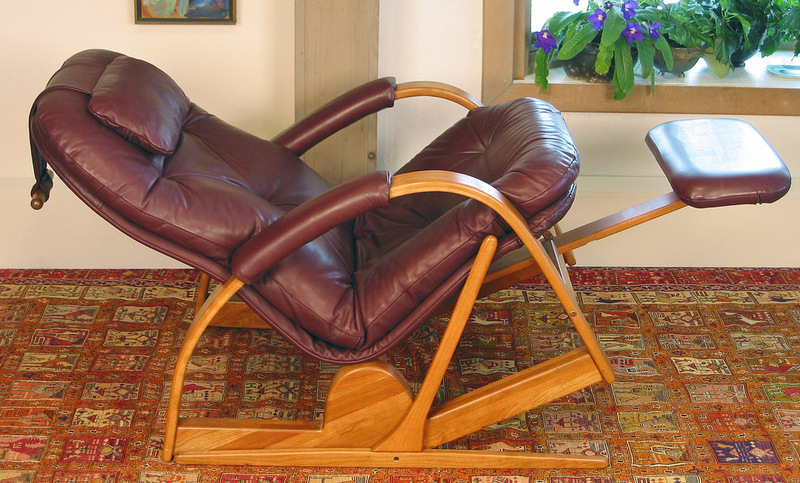 To benefit from their ergonomic features, Recliners should be the correct size. 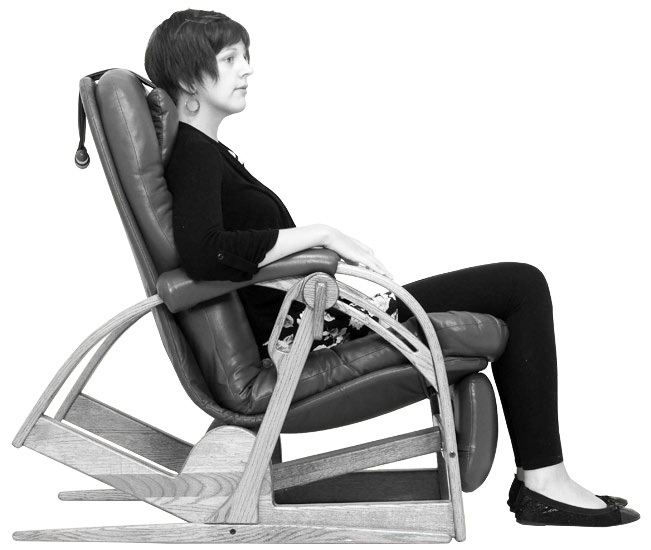 Back height and seat depth should match your personal measurements. 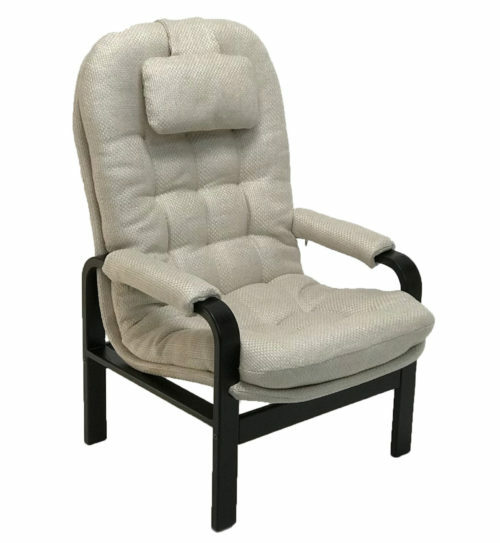 Seat height is fixed for all recliners. 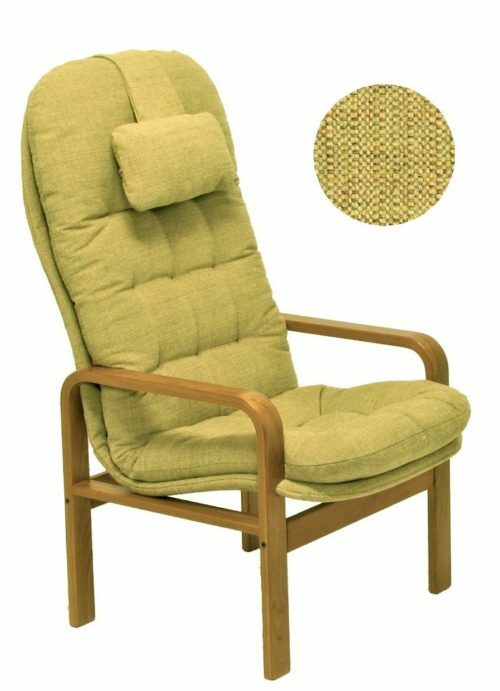 Your height is a fair guide to seat dimensions that will satisfy most persons in the indicated range. In the Fitting Center we show you how to measure yourself and refine the seat parameters to correspond even more closely to your personal measurements. 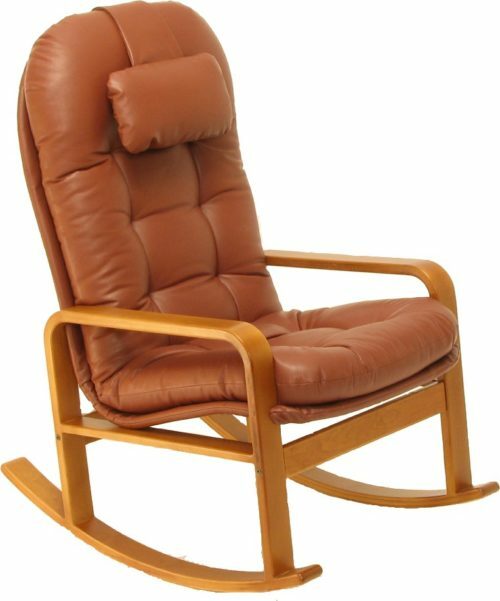 Give us your personal height and we will recommend the best seat for you. Visit the Design Center to select materials. Visit the Fitting Center to measure yourself.